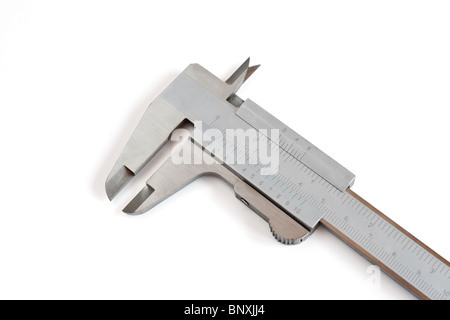 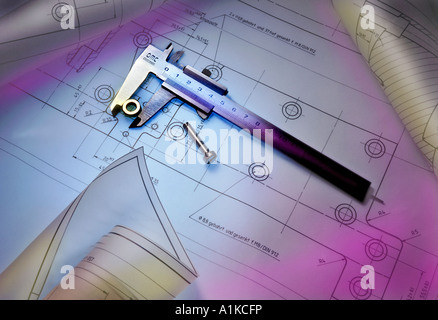 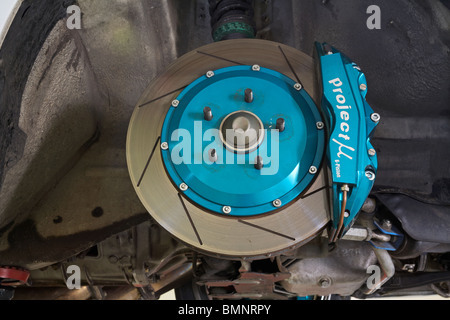 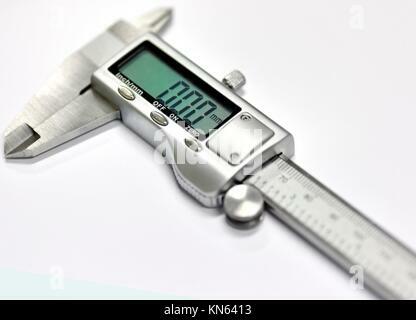 Digital stainless steel calliper isolated on a white background. 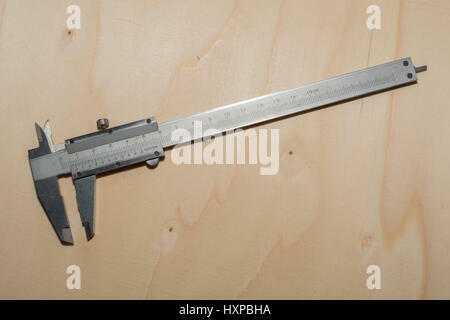 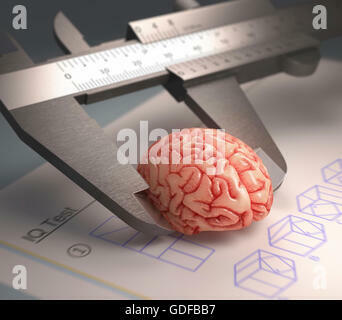 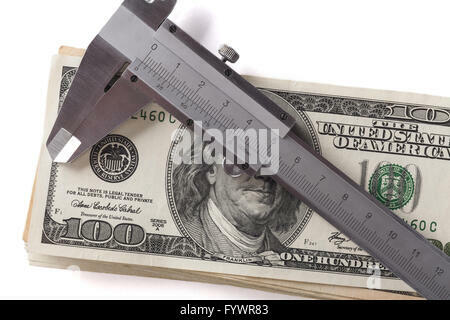 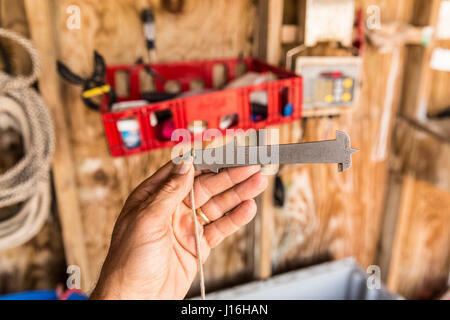 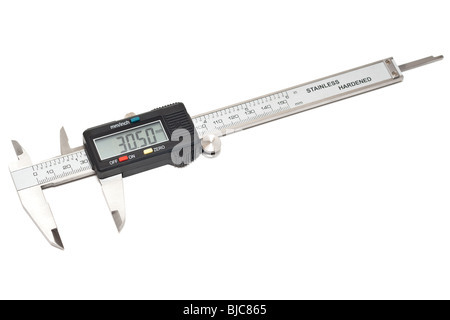 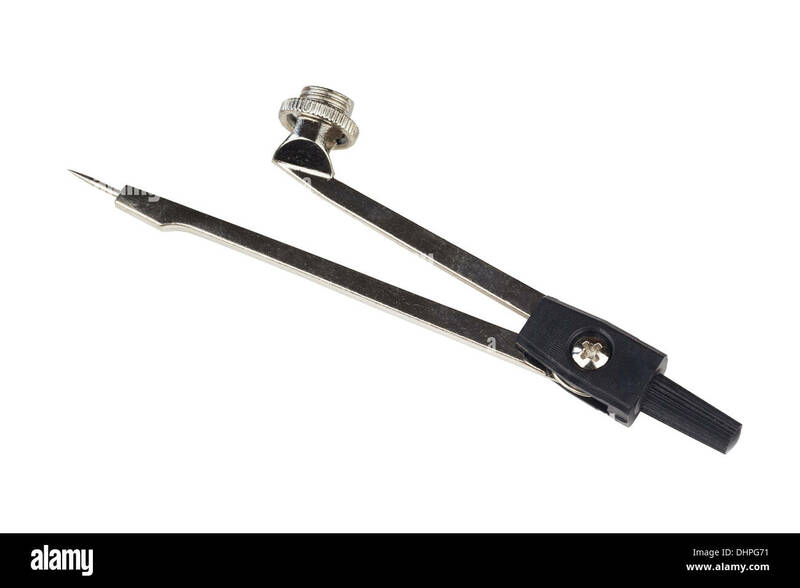 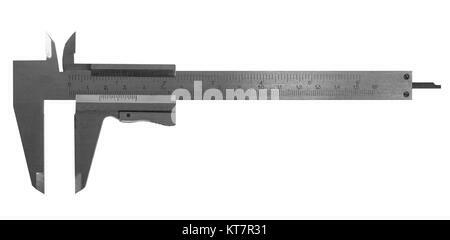 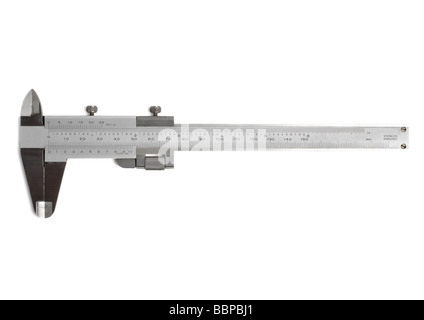 Calliper ruler measuring human brain, illustration. 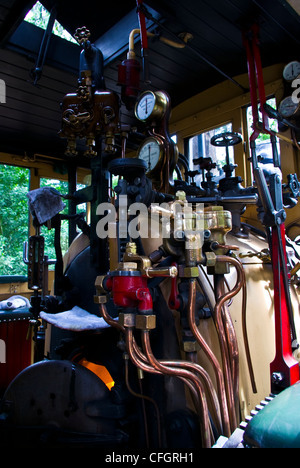 The boiler room and calliper breaks on a restored antique steam train.